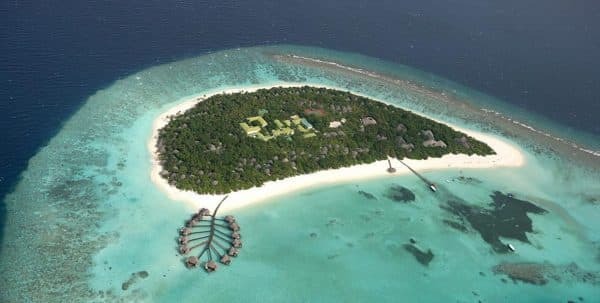 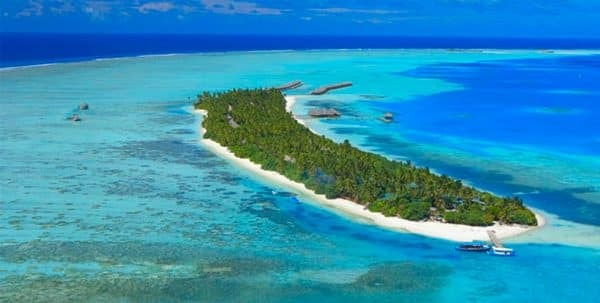 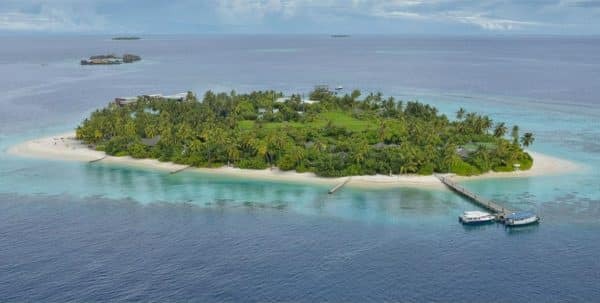 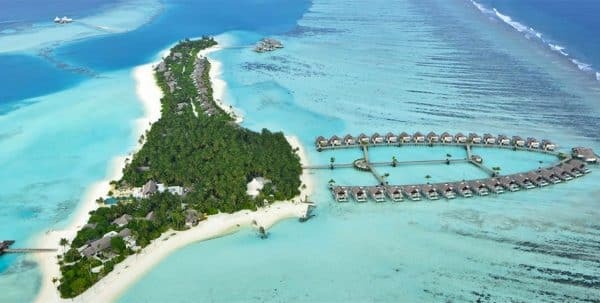 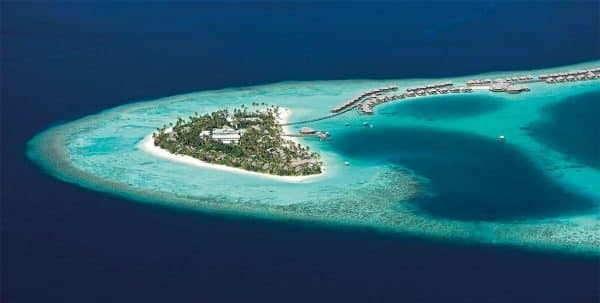 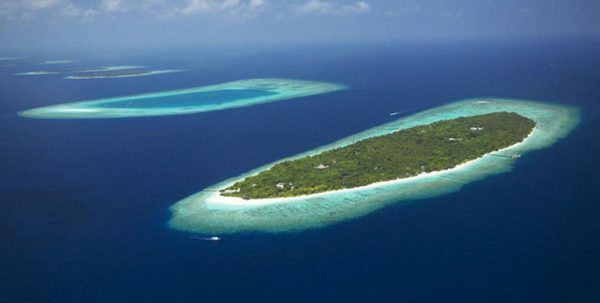 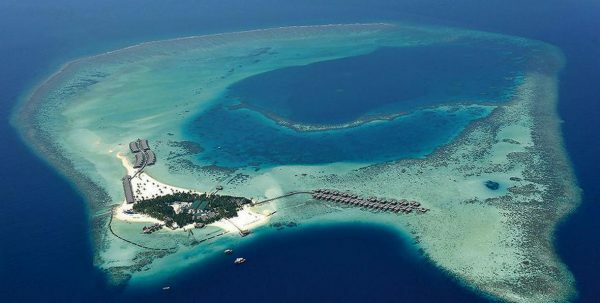 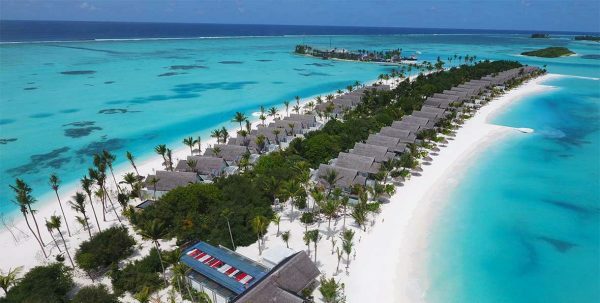 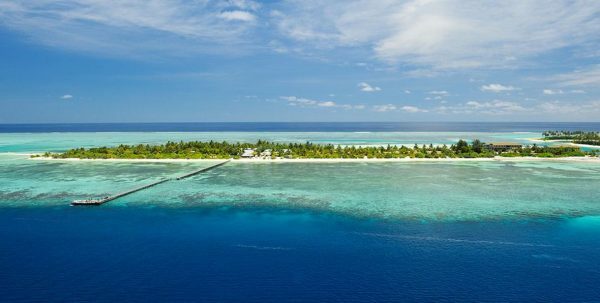 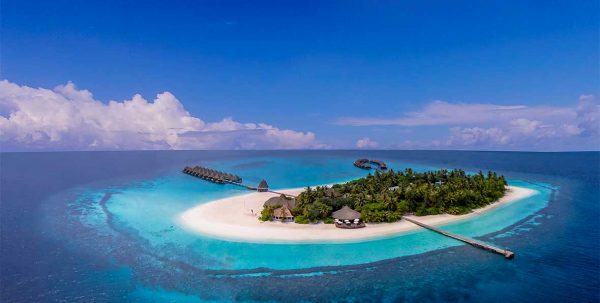 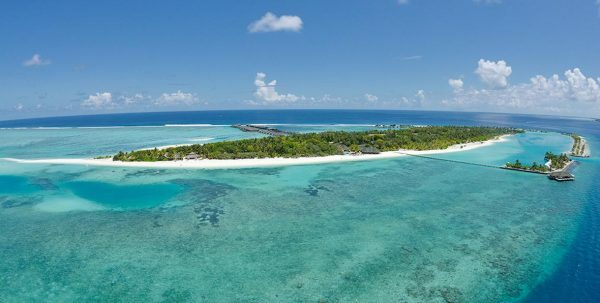 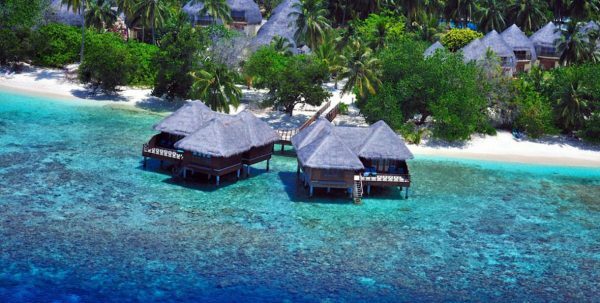 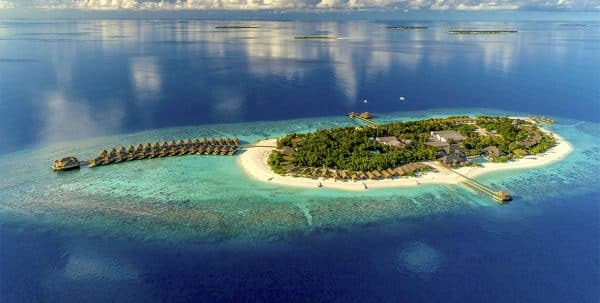 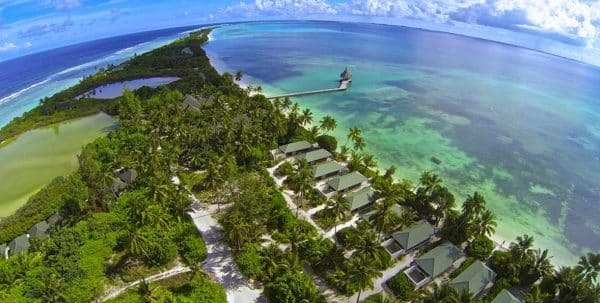 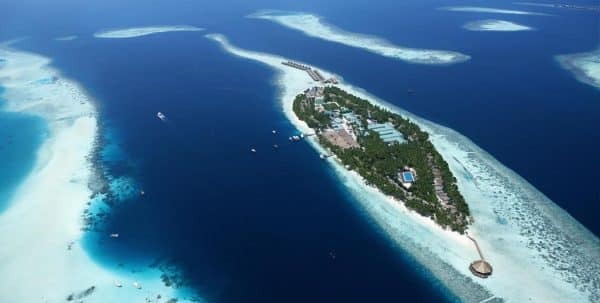 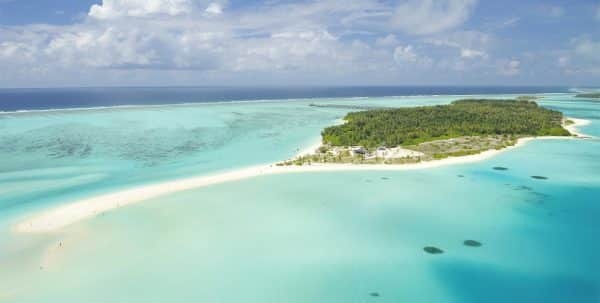 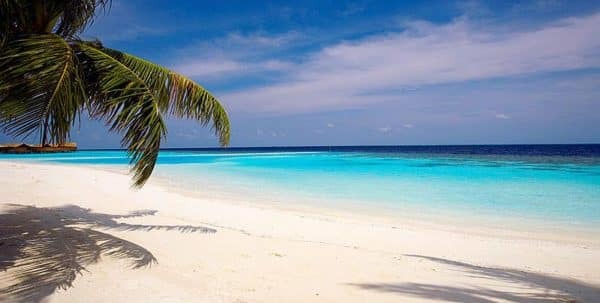 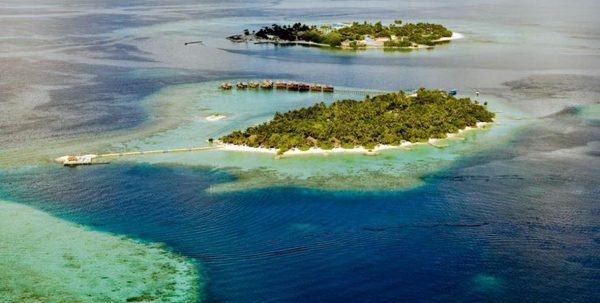 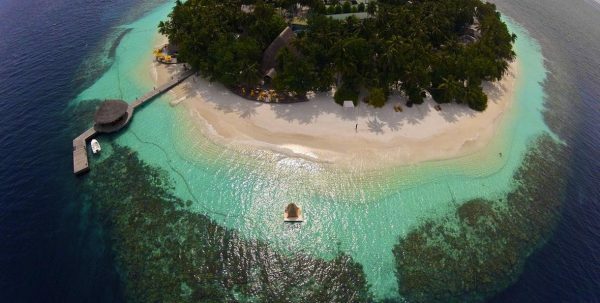 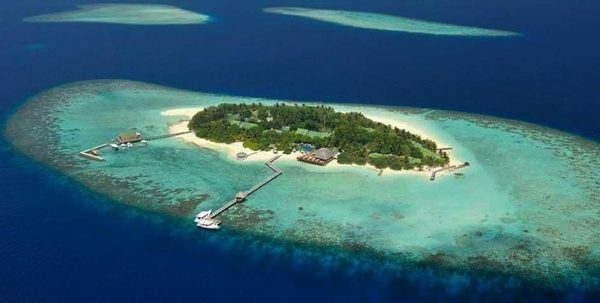 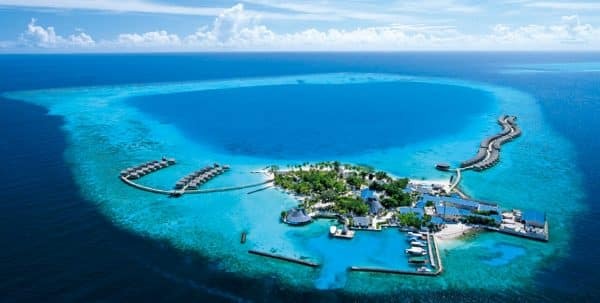 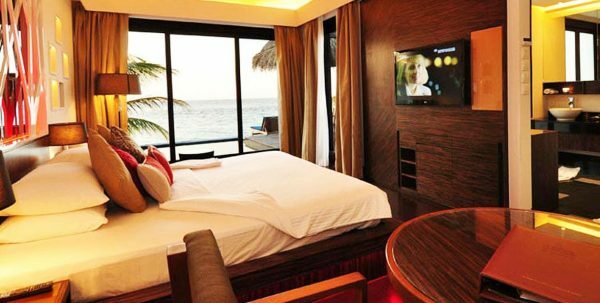 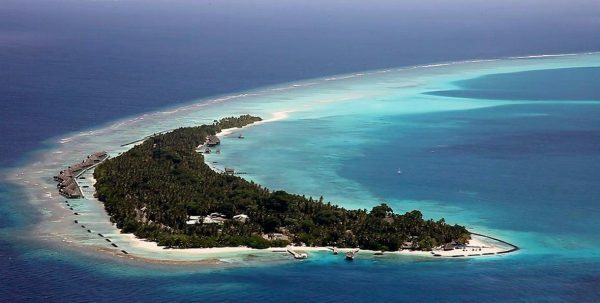 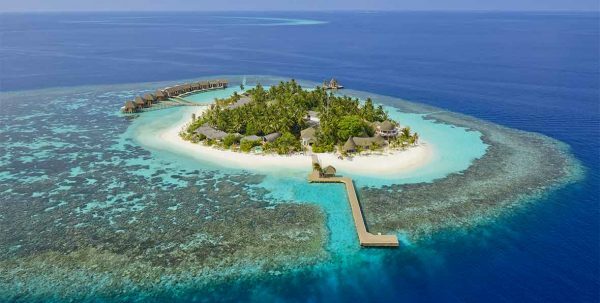 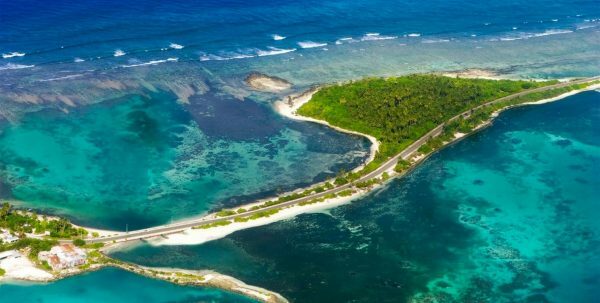 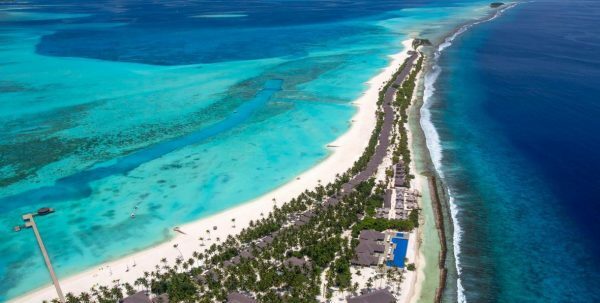 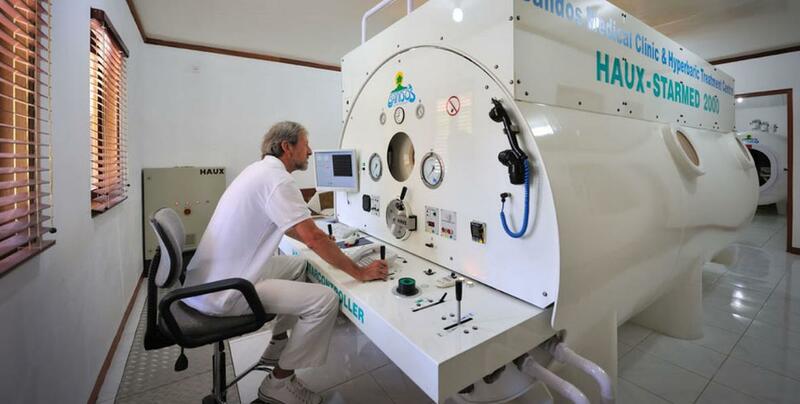 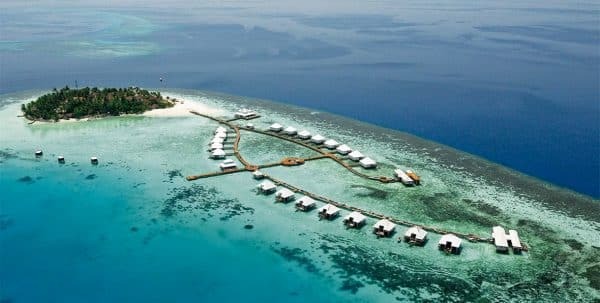 Located in the North Male Atoll, just 15 minutes by speedboat from the international airport, Bandos Island offers a wide variety of services within the resort as well as in its surroundings.. 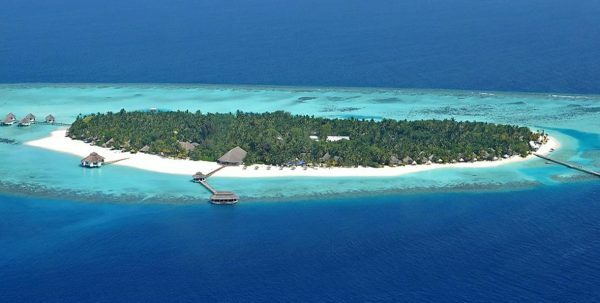 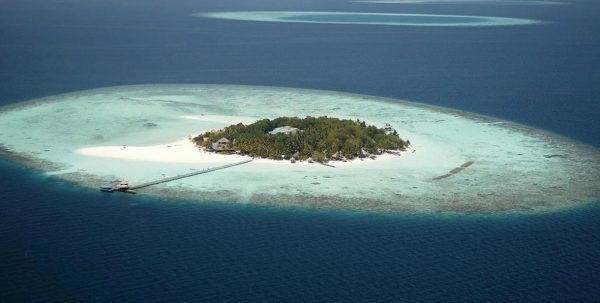 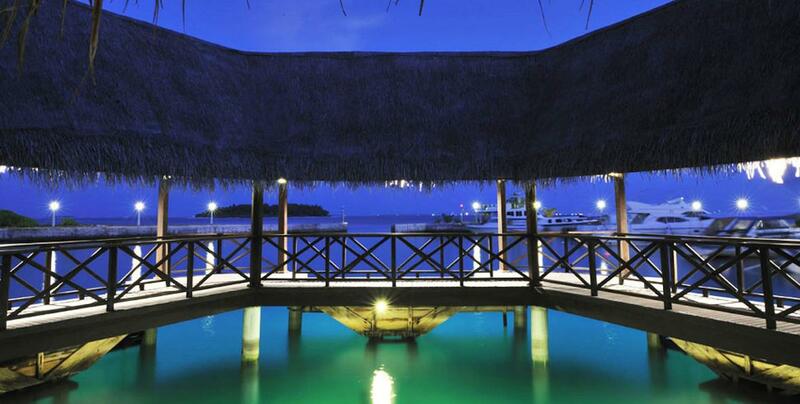 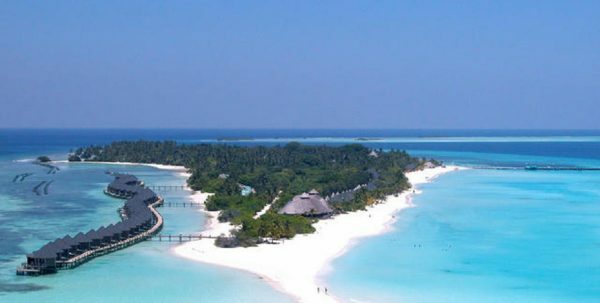 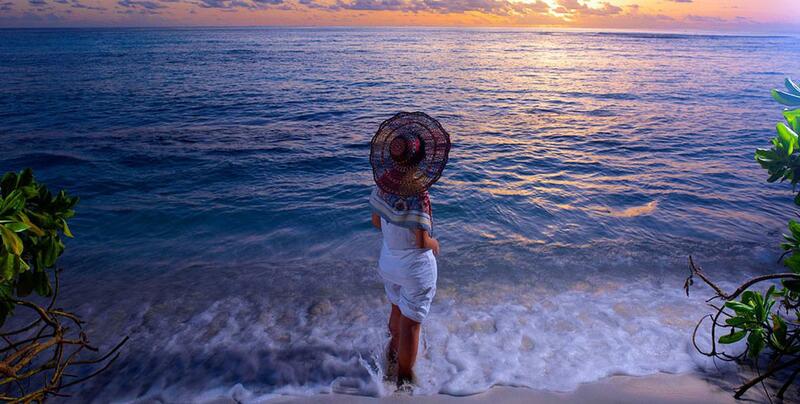 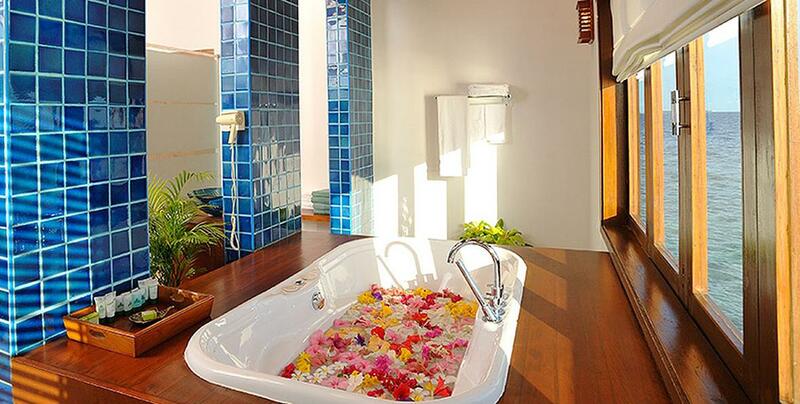 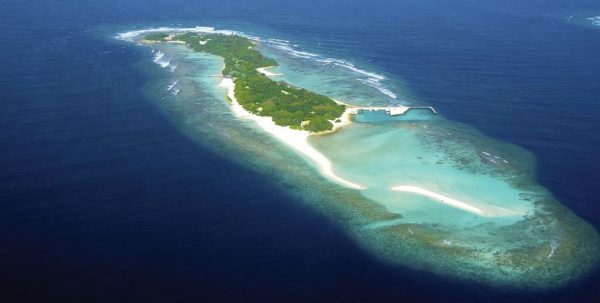 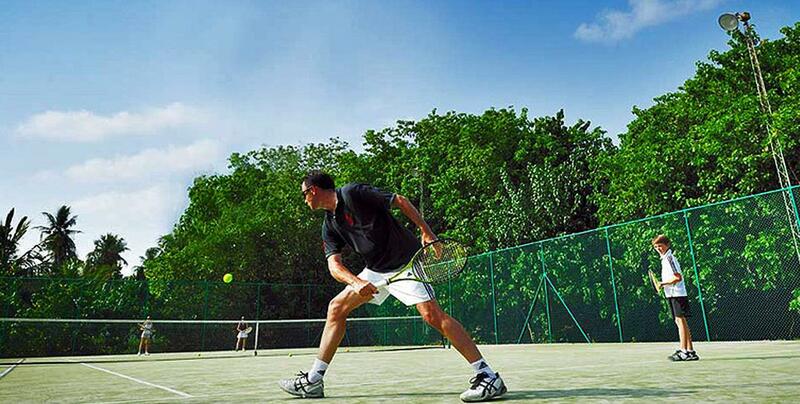 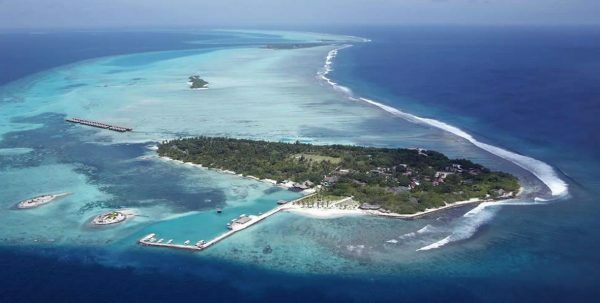 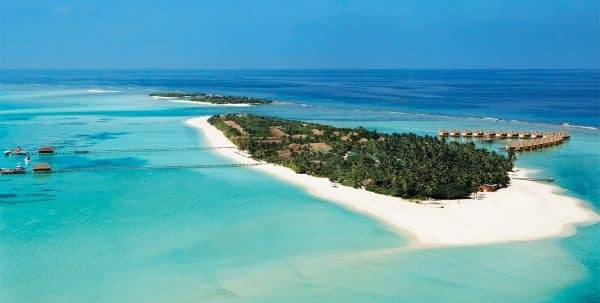 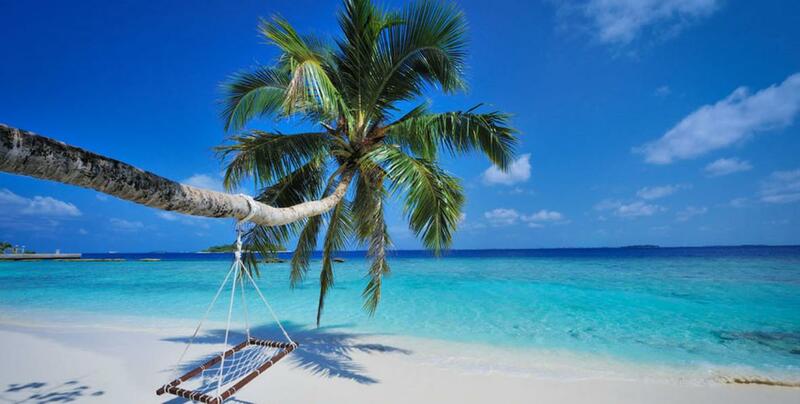 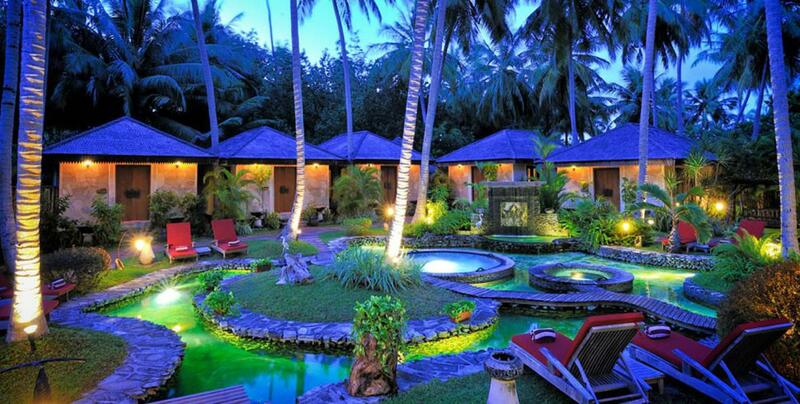 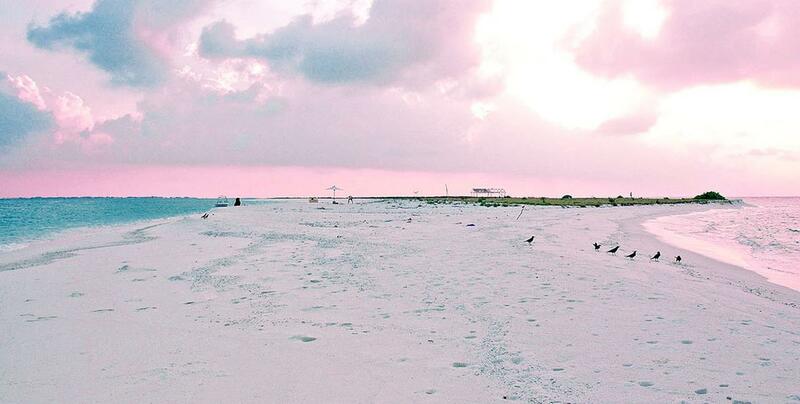 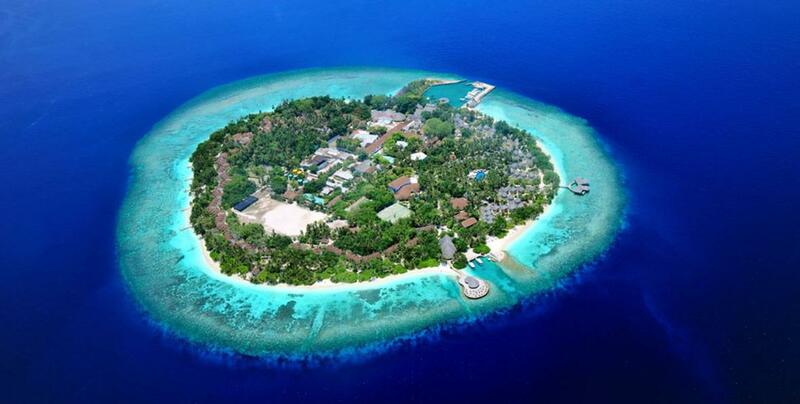 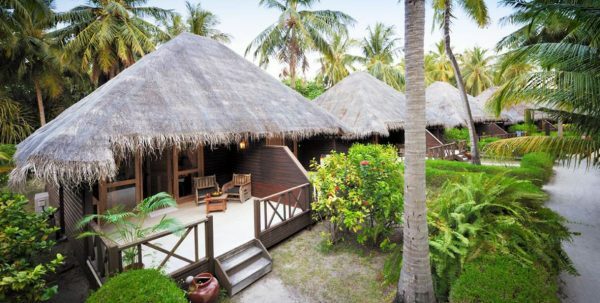 It is very near the capital, which makes it a perfect choice for short breaks in the Maldives. 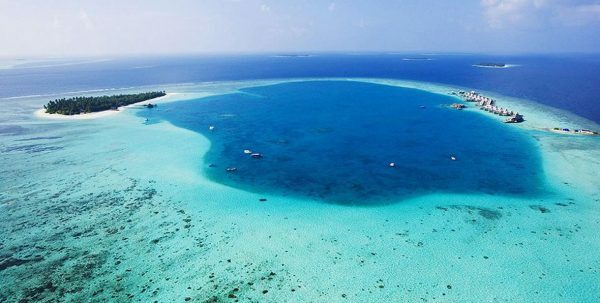 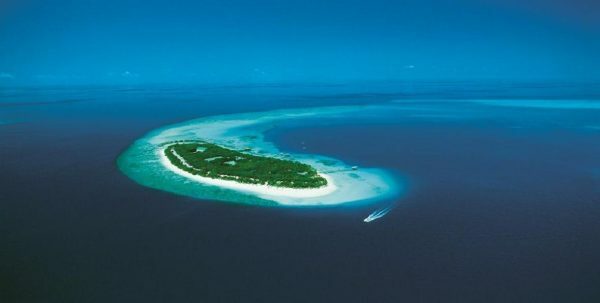 The island has one of the best reefs just 20 or 40 meters from the beach and just in front of it there is an uninhabited island, Kuda Bandos-, just 5 minutes by boat, used for hiking and picnics. 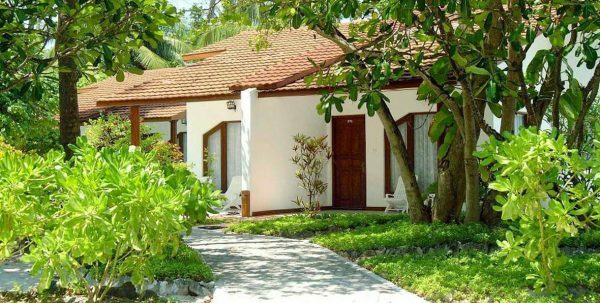 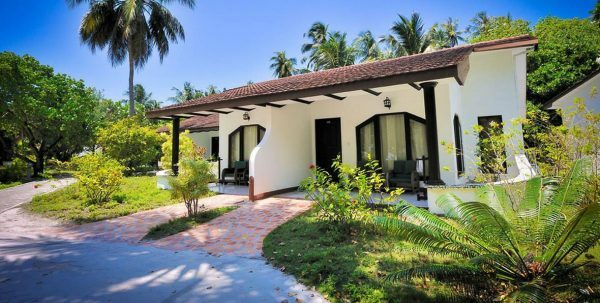 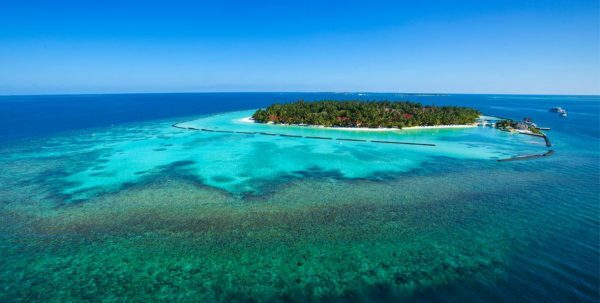 Located 11 km from Male, Bandos is a beautiful coral island, covered by lush vegetation and surrounded by white sand beaches and crystalline waters. 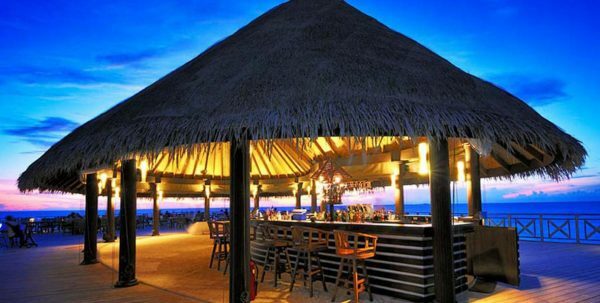 Bandos is the island of hospitality, extremely friendly staff bend over backwards to please every desire of their guests. 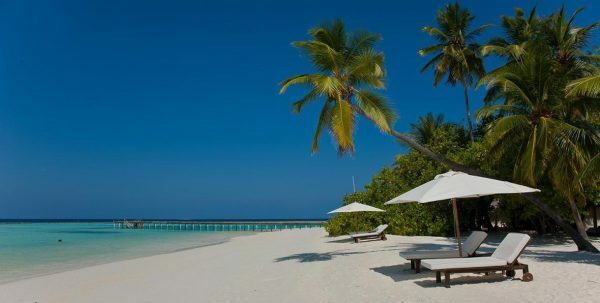 Bandos beach is narrow and long, separated into small coves protected by vegetation providing a sense of intimacy. 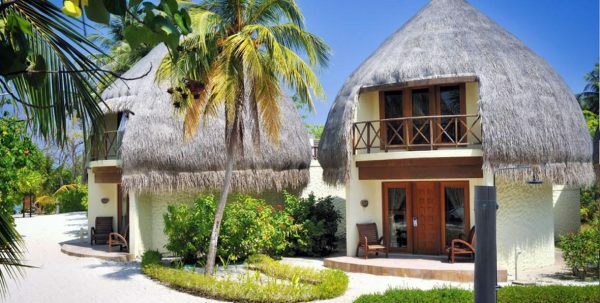 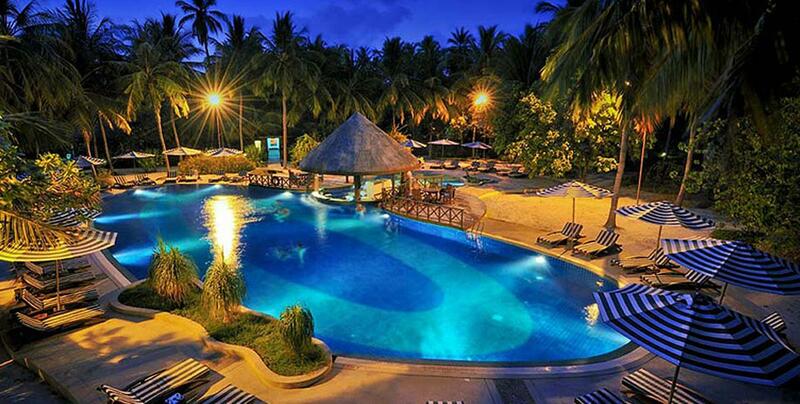 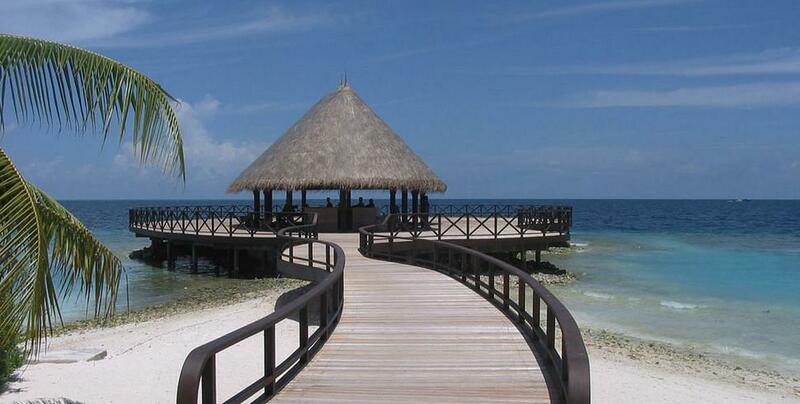 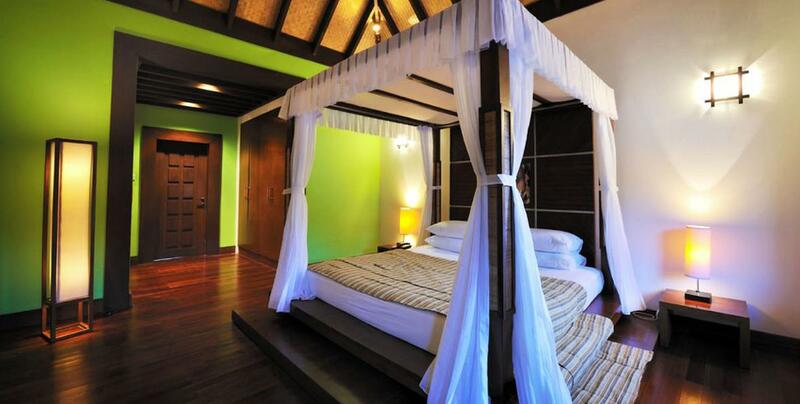 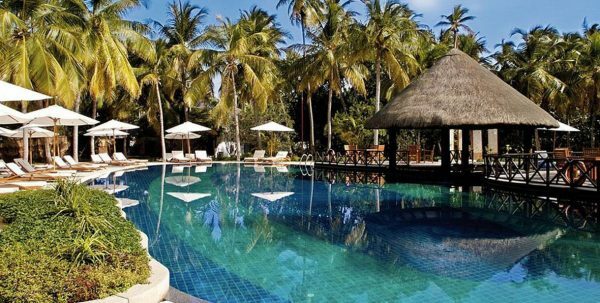 Bandos is a 4 star resort with impeccable service and excellent value. 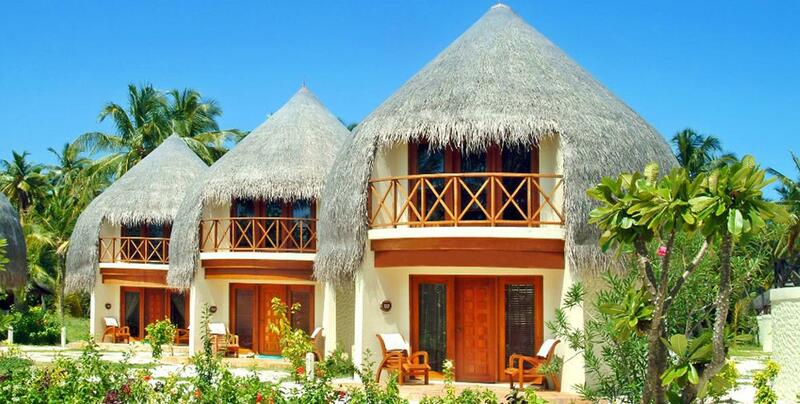 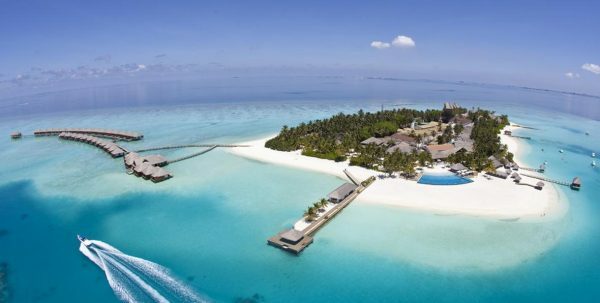 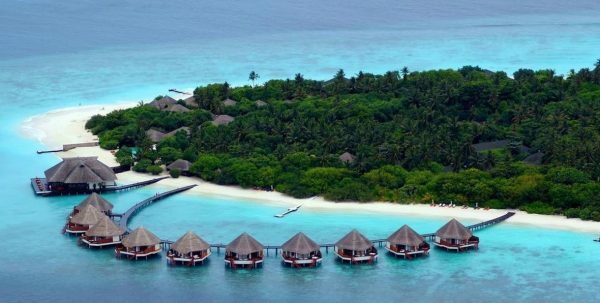 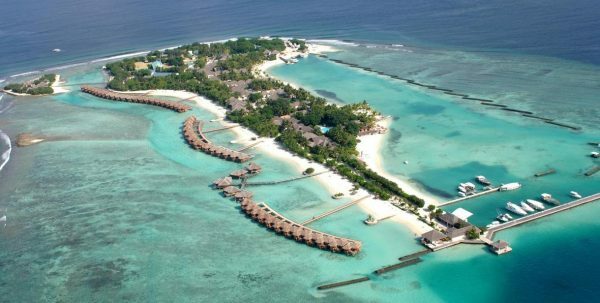 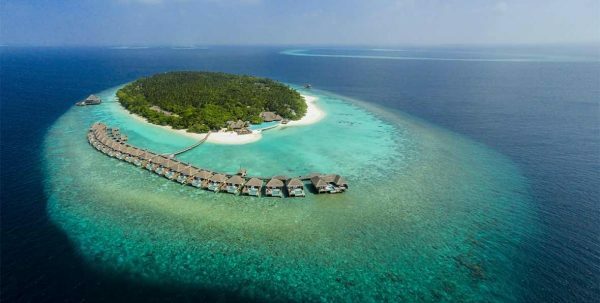 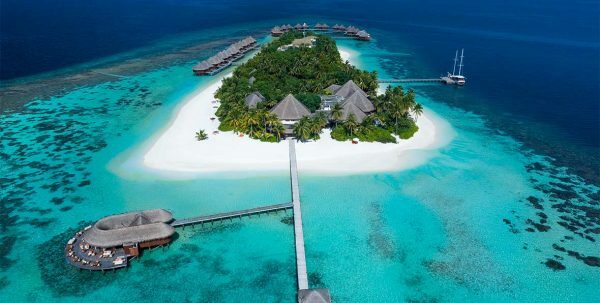 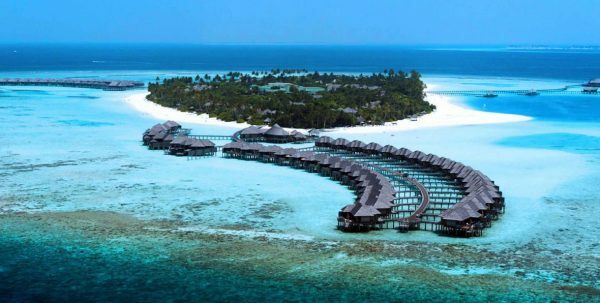 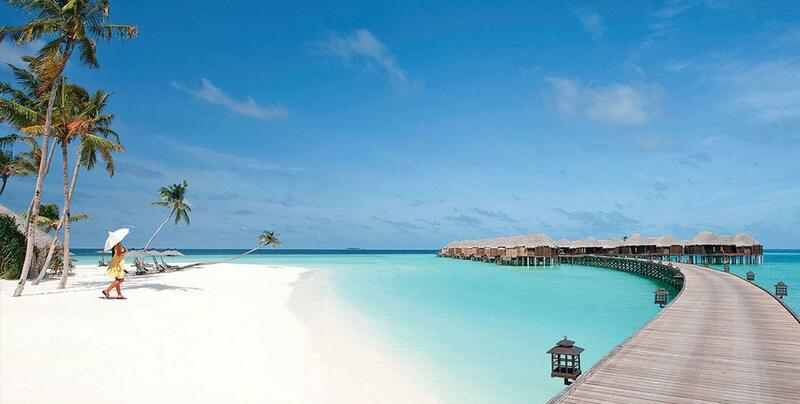 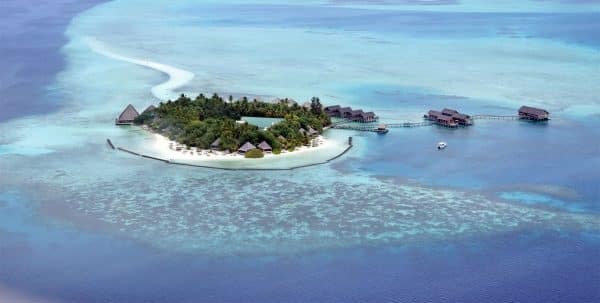 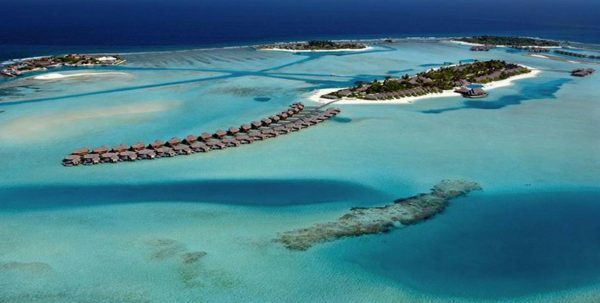 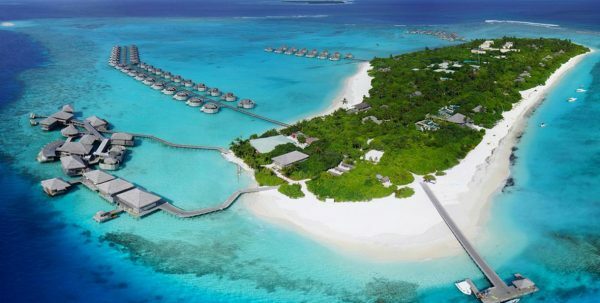 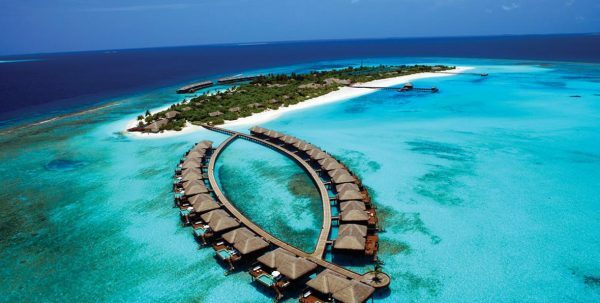 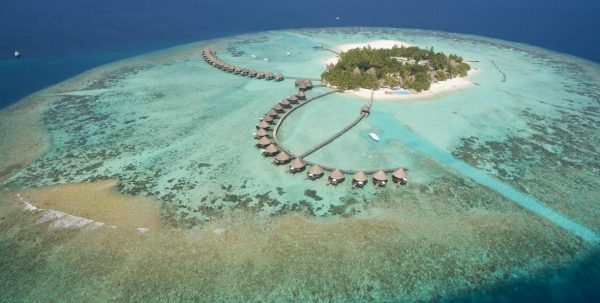 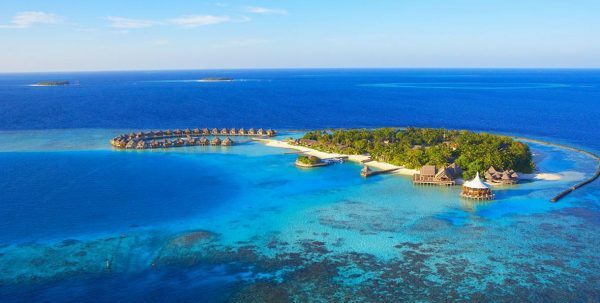 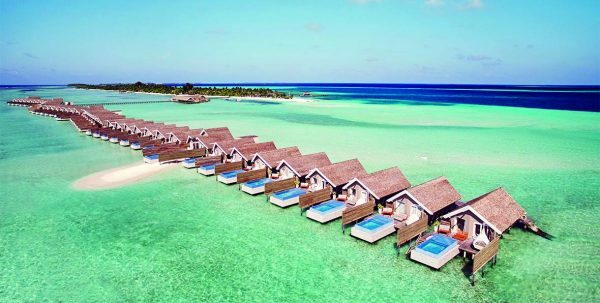 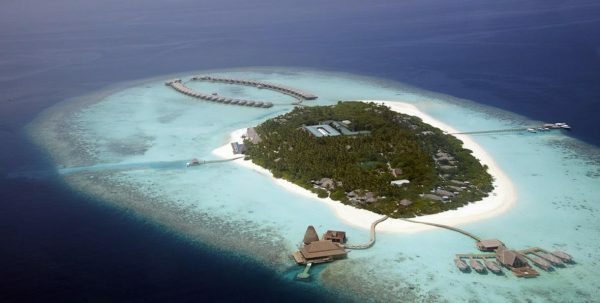 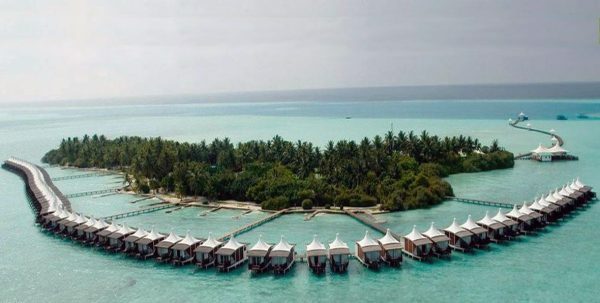 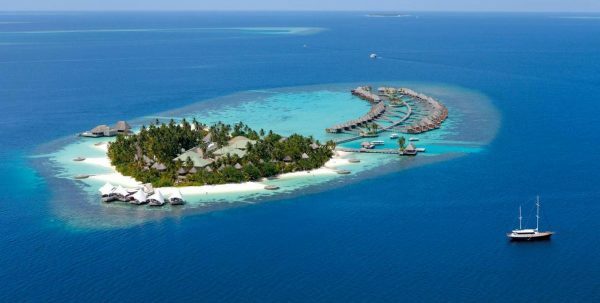 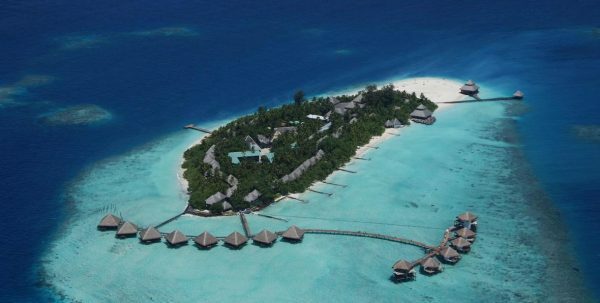 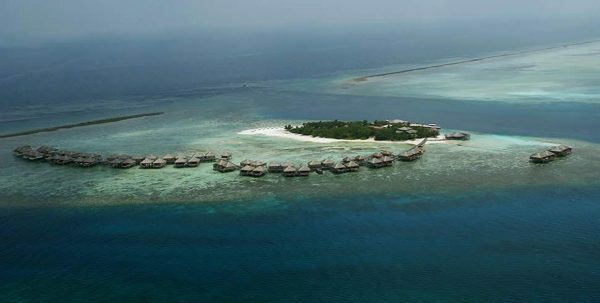 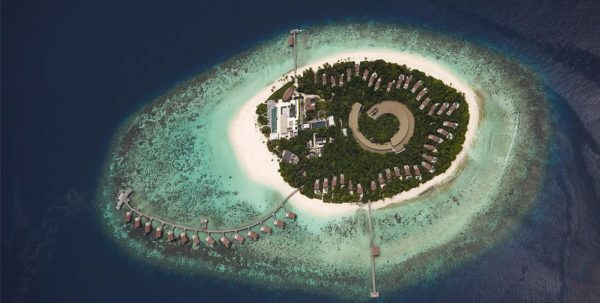 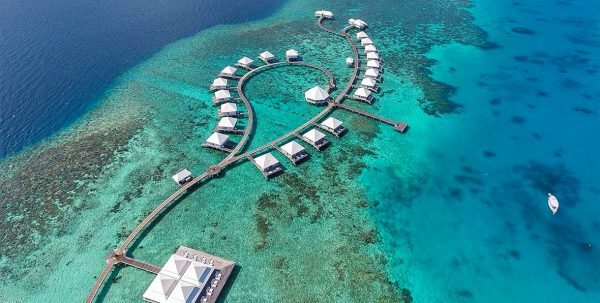 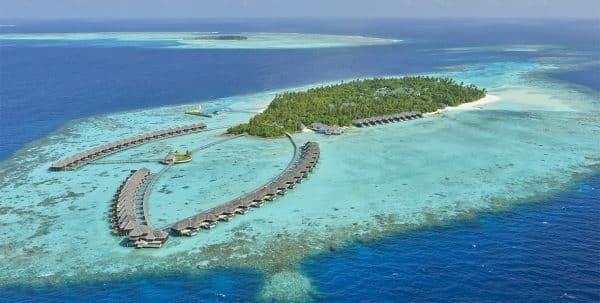 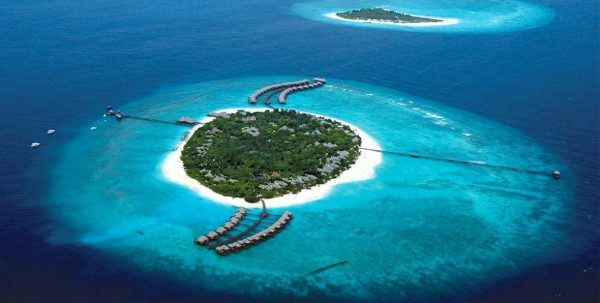 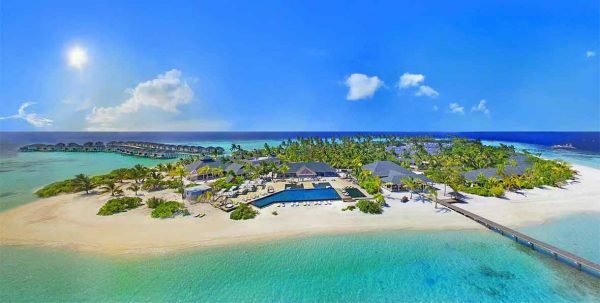 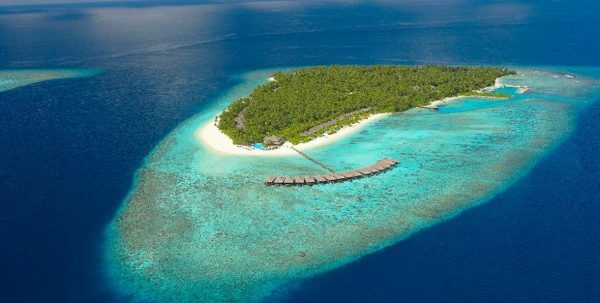 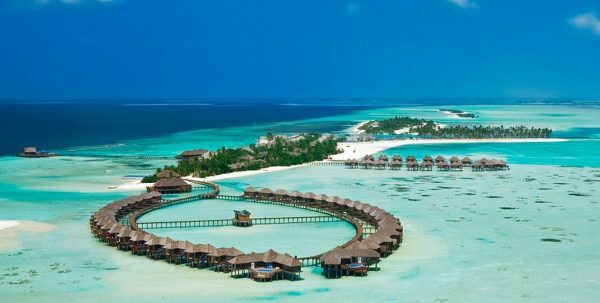 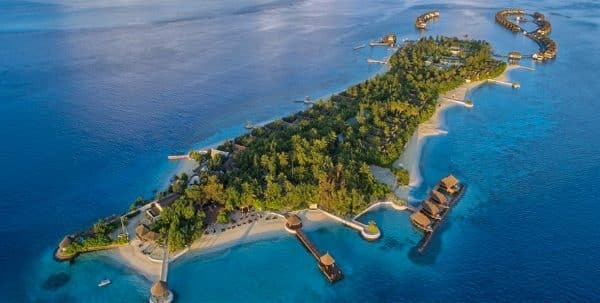 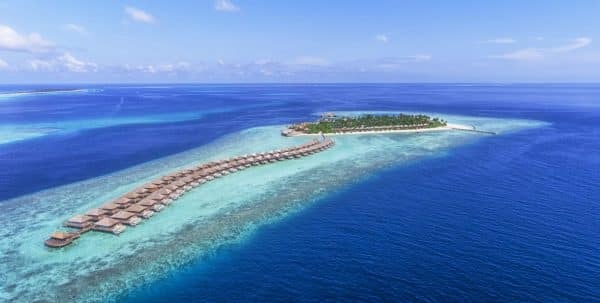 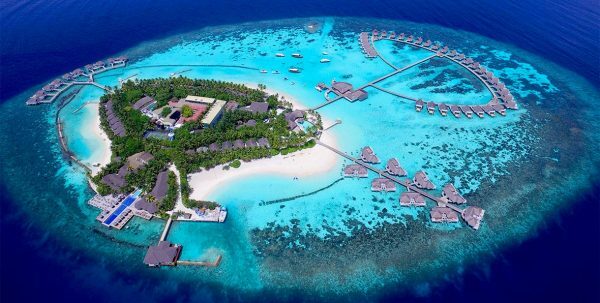 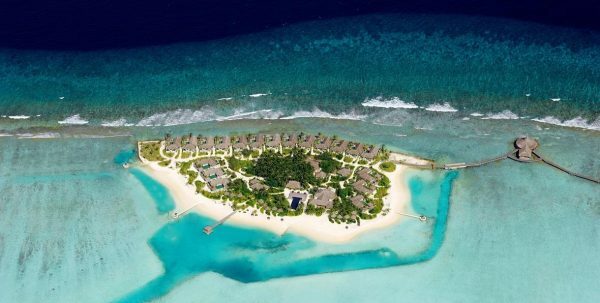 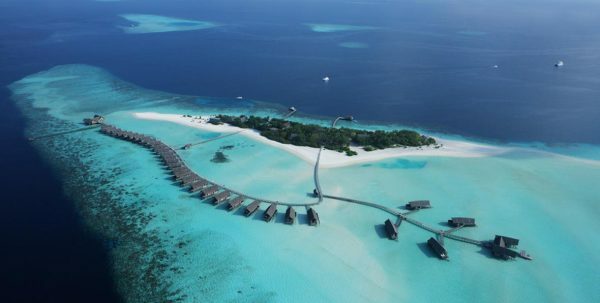 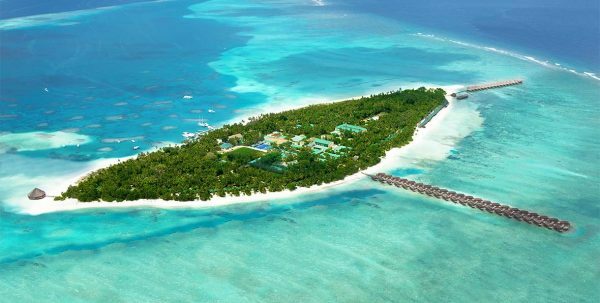 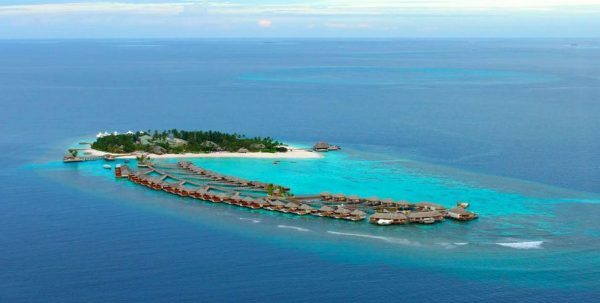 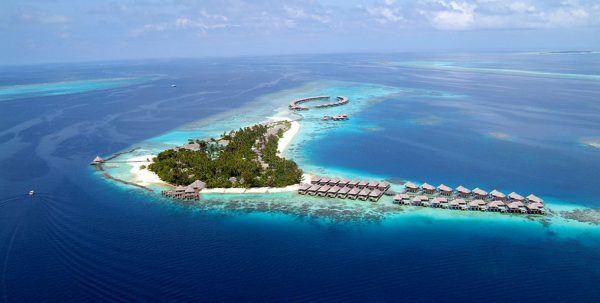 225 rooms, divided between the beach villas and water villas on the lagoon. 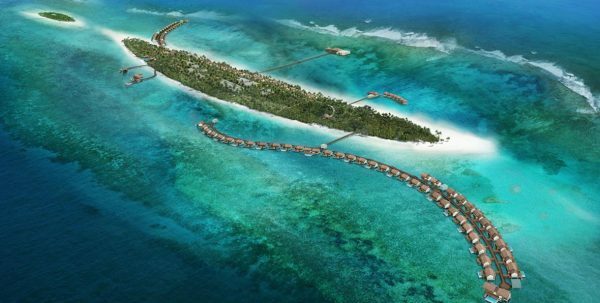 In 2012, building new water villa on the island. 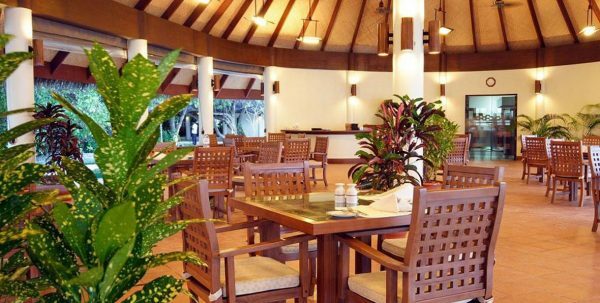 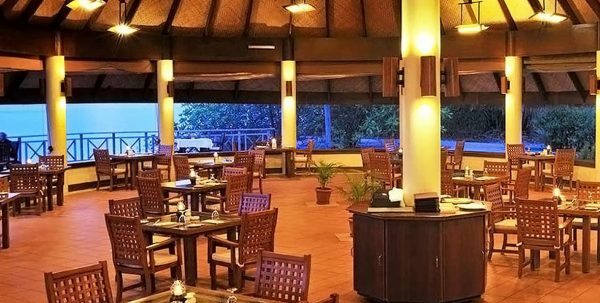 In Bandos there are three restaurants strategically located on the island, a main restaurant in the center of the island which serves breakfast, lunch and dinner buffet. 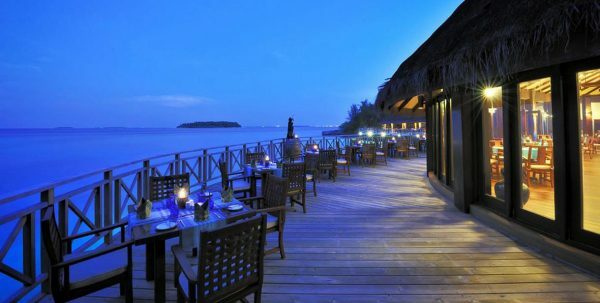 For dinner a la carte restaurant "Harbour" offers international cuisine. 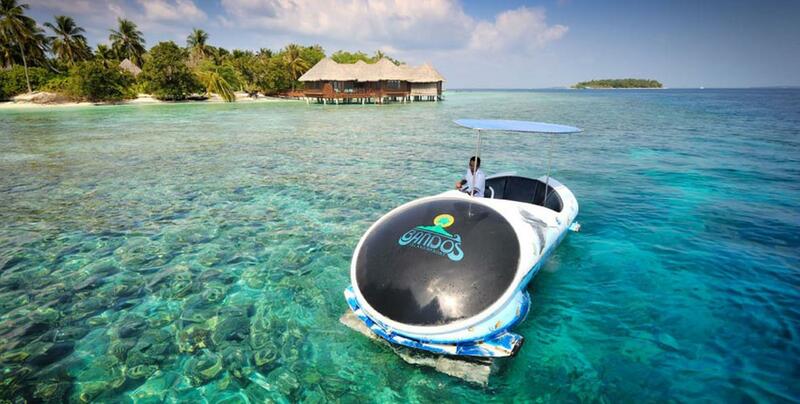 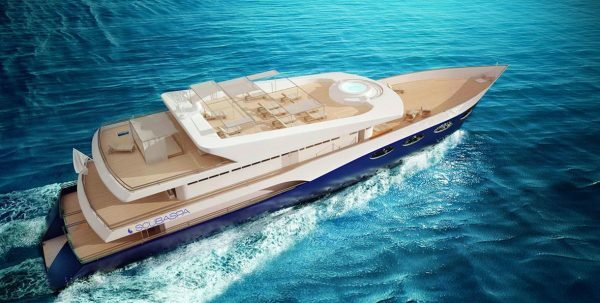 It also has 4 bars including one on water. 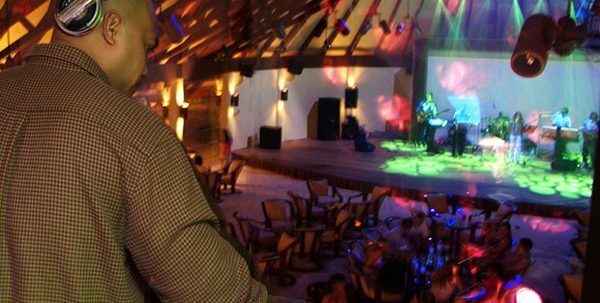 Also organizes club nights and live music performances. 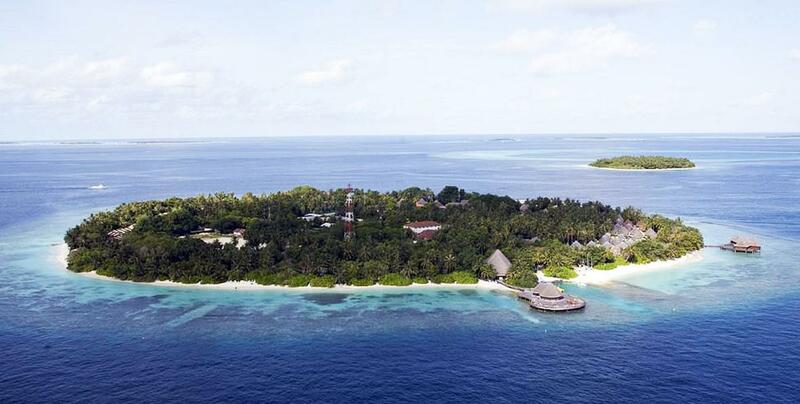 Bandos has a swimming pool, shops, gym, nursery, Spa & WiFi. 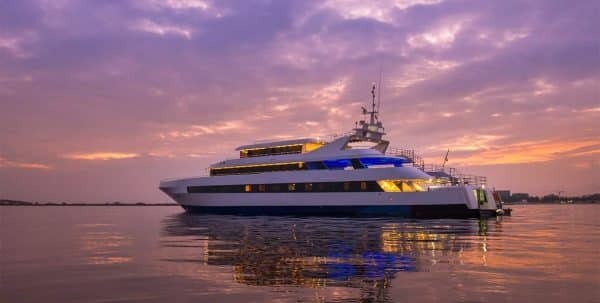 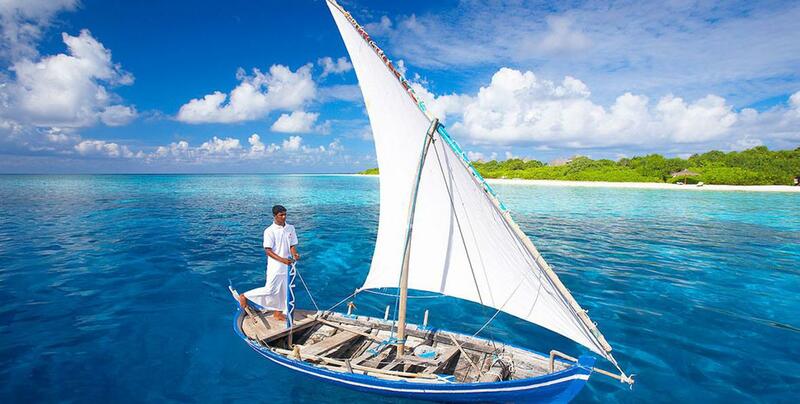 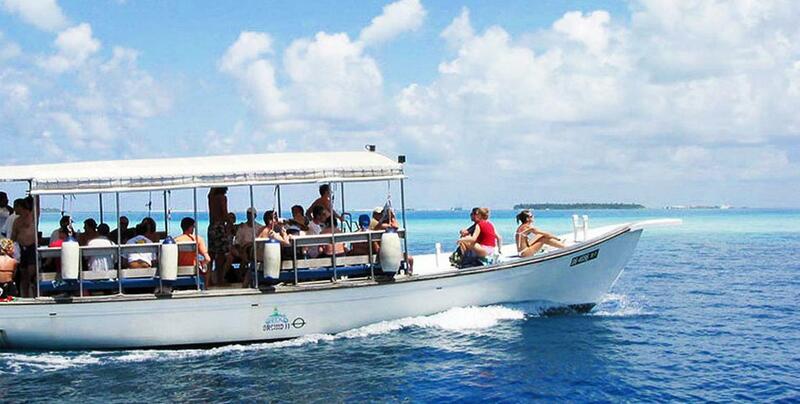 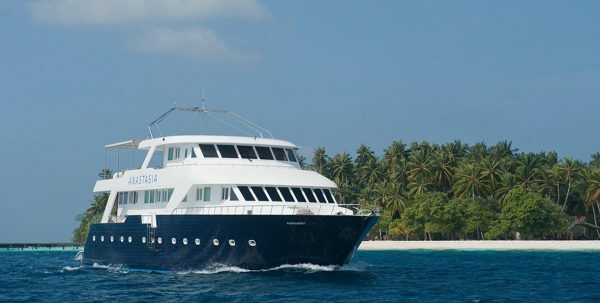 All Inclusive offers a night fishing excursion or a trip to Male (for stays of 6 nights minimum).